The Wintec Western All-rounder saddle is extremely lightweight and easy-care featuring durable Equi-Leather and a soft and grippy Equi-Suede seat. The Wintec Western All-rounder is ideal for trail and leisure riding offering a stable seat, Cheyenne roll, a square skirt, traditional western detail, swinging fenders and latigo girthing system. The Wintec Western all-rounder saddle is available in both Full Quarter Horse Bar (Wide) and Semi Quarter Horse Bar (Standard), and the Wintec Junior Western All-rounder saddle is only available in Semi Quarter Horse Bar (Standard width). Your tack, particularly safety related items such as girth points, girth and stirrup straps or webbers should be regularly checked for signs of excessive wear and tear. 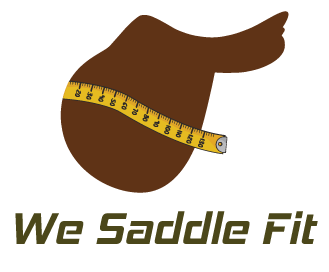 Wintec is responsible for pioneering many of the modern features in today’s saddles.